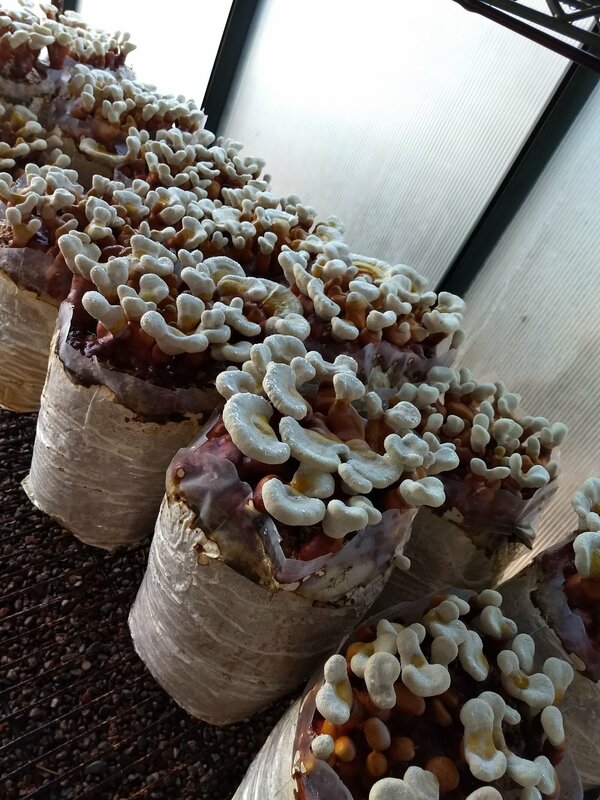 Whether you are trying to grow mushrooms in your garden or are trying to start full production mushroom cultivation, we are able to supply your needs for Spawn, Pre Colonized Grow-Blocks, and Grow room design. You never have to deal with the frustrations and sometimes danger that comes with pasteurization again. We offer Mushroom Grow-blocks that guarantee a full pound of mushrooms from two fruits. No pasteurization, no spawn, no contamination. You can just bring one block home and to fruit on your counter top or garden! You can order forty and have your grow room stocked without a bat of an eye. Contact for order. All blocks made to order, allow three weeks for production. 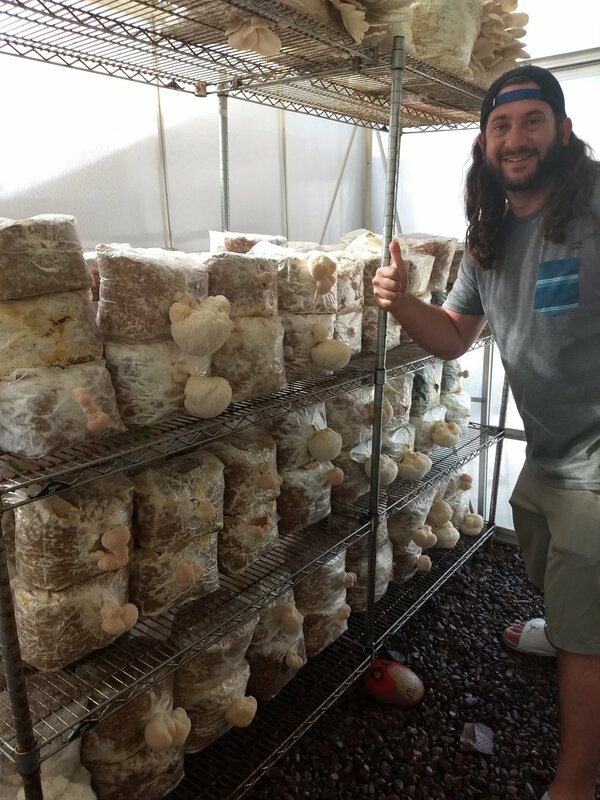 We are able to kick start your mushroom production and build you a fully operational mushroom grow house that is simple and easy to maintain. Visit your current grow space.